Wonderful opportunity! 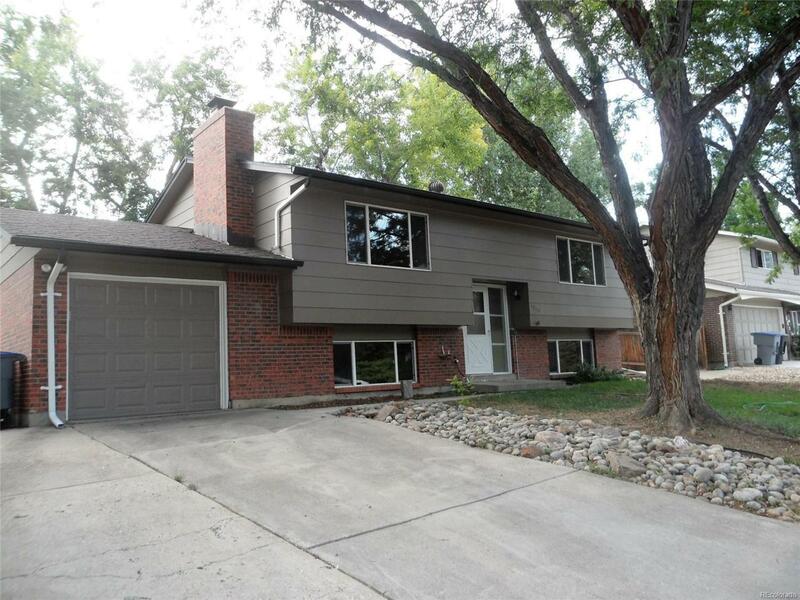 Clean, spacious and solid 4 bedroom, 2 bath home in south Longmont. Fresh paint, new carpet, new vinyl in kitchen, updated windows and light fixtures. Newly finished hardwood floors gleam throughout the main level! Over-sized one car attached garage and extra off street parking for camper/car/boat. Yard needs some love. South Longmont location is convenient to Boulder and easy access to I-25 and 287. Opportunity is knocking!